Weebly IP addresses are used to point domain names to your Weebly website. 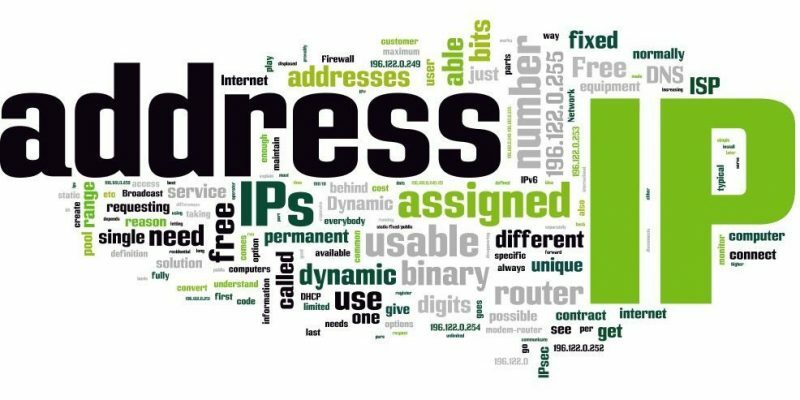 In this article, we’re just listing the different IP Addresses which belong to Weebly so everyone keeps a reference when they need them. For instance, if you have purchased a domain name from any registrar, you may easily link it to your Weebly website using one of these IPs. “A Records” change differs depending on your domain’s registrar. If you’re having trouble doing so, you may contact the customer service. Reach out to us as well, will be happy to lend a hand. Now if you have the Weebly IP address but you’re still unsure on how to proceed with your domain, this following article is designed to walk you step-by-step through the process of pointing a domain purchased from another domain registrar to Weebly via an IP address, also called an A record. We are about to publish my website which we built using weebly. The provider of our domain name asks us for an IP address. Could you please send us an IP address for our website. We appreciate your immediate attention to the Matter.